G Herbo drops off yet another banger entitled "Get 2 Bussin." 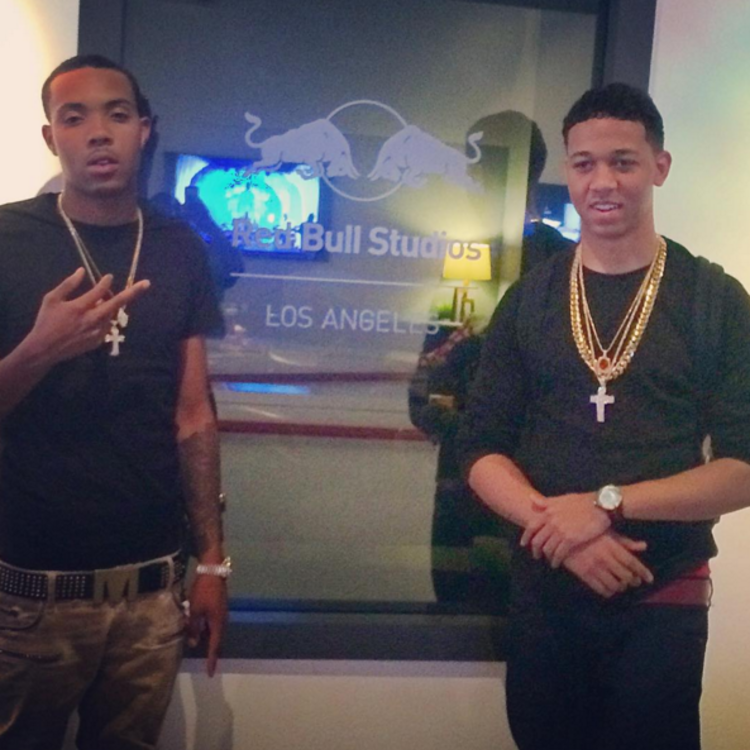 This morning G Herbo shared a fresh track called "Get 2 Bussin" with his fellow Chicagoan Lil Bibby, their first collab since "Don't Worry" off Herb's recent mixtape Ballin Like I'm Kobe. "Get 2 Bussin" marks the the second installment of Herbo's partnership with Red Bull Sound Select after he dropped "Lord Knows" with Joey Bada$$ and Metro Boomin last week. Beat-wise, Metro Boomin lets his fomidable 808s and hi-hats do the talking as is his custom, leaving enough room in the rest of the mix for Herbo and Bibby to go to work.